Browse through over one million hotel rooms on sale every day, and choose a great deal on accommodation - whether you’re staying in the glitzy high-rise hotels of the Gold Coast or seeking a cosy bed and breakfast in a coastal town along the Great Ocean Road. Webjet makes it easy to compare and choose from a range of cheap accommodation in Australia, with a range of available room types from single, double, right up to kings deluxe. Use our deal finder to search for cheap rooms in the suburb, city or country you’re travelling to, choose your dates, and enjoy an unparalleled travel choice. Webjet gives you booking access to a huge range of cheap stays, letting you weigh up a range of discounted rooms in hotels, resorts, bed and breakfasts, motels, hostels and self-contained apartments across the globe. Weigh up unbiased TripAdvisor reviews before you book and secure a room in a location which matches your travel plans. 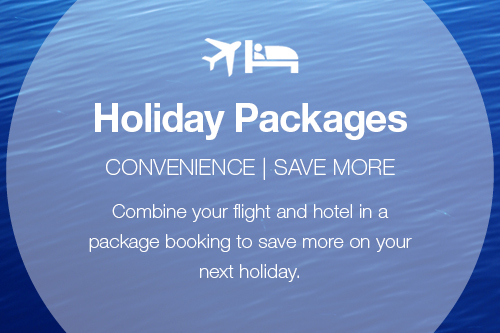 Webjet also charges no booking fees on hotel only bookings, and 24/7 customer service, ensuring you can book accommodation on your next overseas trip with confidence. Use our deal finder tools to compare cheap hotels across the world, whether you’re travelling to Europe, Asia, the US, New Zealand or heading on a domestic trip. Choose from popular destinations in Australia, New Zealand and the Pacific including Adelaide, Auckland, Brisbane, Cairns & Northern Beaches, Fiji, Gold Coast, Hobart, Melbourne, Perth, Sunshine Coast, and Sydney. When you’re travelling to Asia, browse through cheap rooms in hot travel destinations including Bali, Bangkok, Hong Kong, Phuket, and Singapore. Jet over to the US and weigh up cheap accommodation in Las Vegas and New York City; or enjoy reduced hotel rates in European travel hubs like London and Paris. 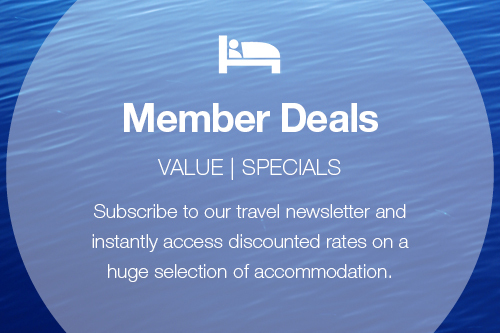 Use our deal finder to find great rates on hotels in other cities across the globe. If you’re looking to combine your flights and accommodation in one low deal, Webjet packages takes the hassle out of holiday booking and helps you find a combined package deal. 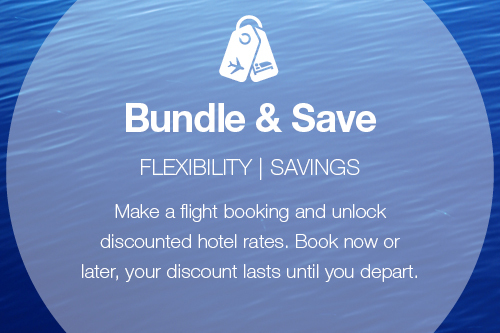 From beach breaks and city escapes, to romantic retreats and fun family getaways, combine your airfares and hotels and save. Whether you’re travelling within Australia or heading overseas, Webjet has an array of holiday packages to choose from in top travel spots including Gold Coast, Melbourne, Bali, Fiji and New Zealand. As one of Australia and New Zealand’s leading online travel agencies, make your booking with Webjet and enjoy unparalleled travel choice on flights, hotels and accommodation, holiday packages, travel insurance and car hire across the world.